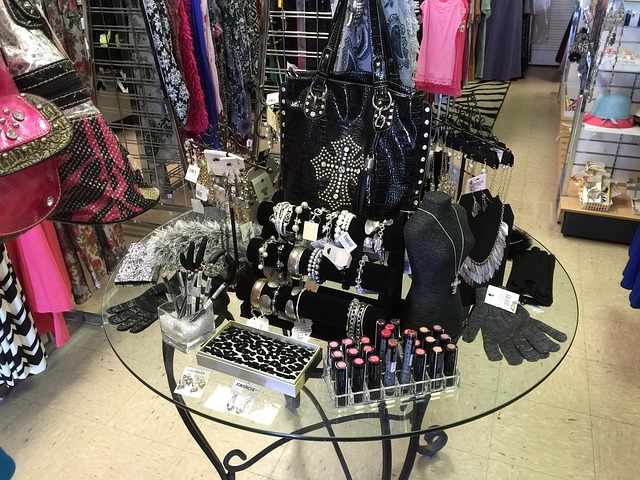 Don’t just clean the jewelry, keep those displays clean as well. 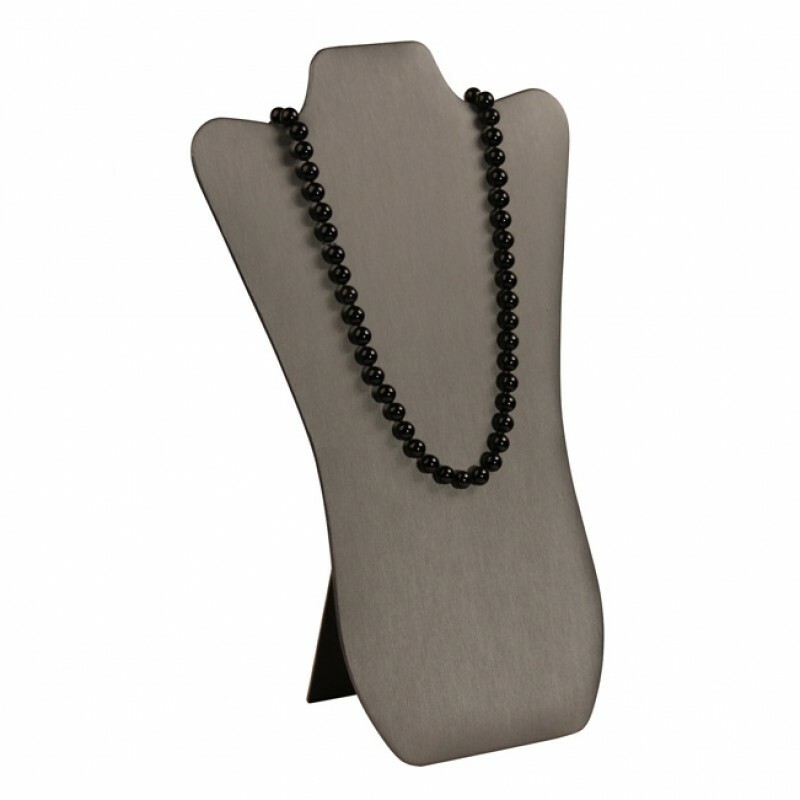 Whether you are a jewelry seller or a fashionista with a jewelry collection, jewelry displays are a must-have. But have you thought of cleaning them? 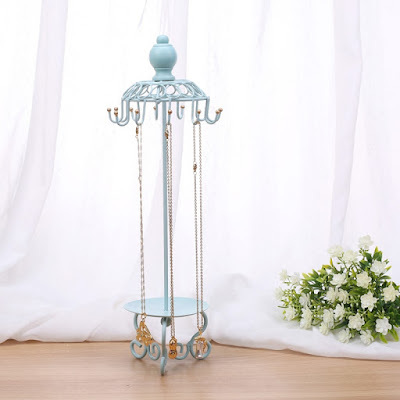 A necklace display used as a home decor can easily catch dust, while those displays in shops are regularly handled by sellers during setup and breakdown which then can show signs of wear. To avoid your displays looking old and soiled, here are easy ways to make them clean and appealing to your customers and guests at home. One thing to avoid with metal displays is getting them rusty. That said, you cannot clean them with soap and water. Instead, use a dry cloth, preferably lint-free, and clean the surface. If you see signs of rust, repaint the area with the same color. You can lengthen their lifespan by keeping your metal displays in a dry environment and avoid getting them wet. 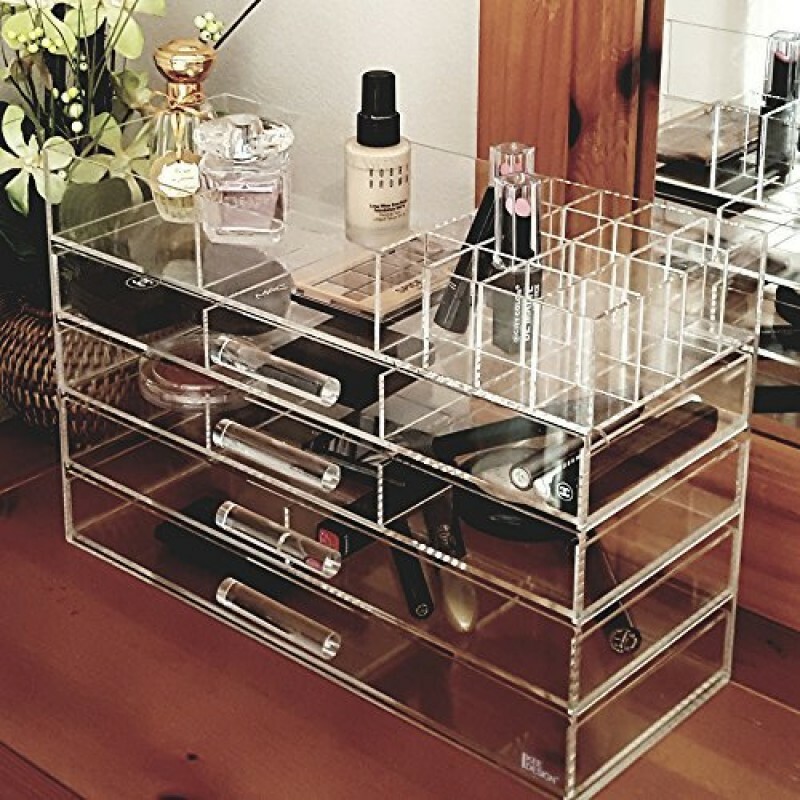 Acrylic displays such as cosmetic organizers are easier to clean than metal ones. Start by turning the display over to remove any debris. Dip a lint-free cloth into a bowl of mild water and soap solution and gently clean the surface area by blotting the surface. Remove the soap by dipping the cloth into a bowl of clean water and gently rinse the surface. If you’re only dealing with dust, you can simply use a small soft-bristle brush or dry lint-free cloth to remove the dust away. Faux suede and velvet displays are a bit difficult to clean, especially if it’s pretty soiled. You can remove the dirt by using a lint-free cloth dipped into a bowl of mild water and soap solution and gently dab the affected surface. Next, use a clean lint-free cloth dipped in clean water to remove the soap. You have to make sure it dries immediately so it would be best to use a hair dryer. If it’s just minor visible dirt, you can use a piece of adhesive tape if a lint roller is not available. Simply dab the tape on the dirty areas and watch the dirt stick to it. 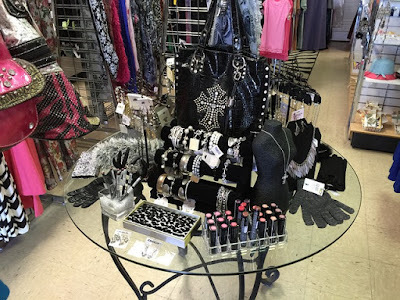 Faux leather is mostly used in a necklace display, as well as ring boxes. Unlike faux suede and velvet, faux leather is easier to clean. You can use mild soap and water and a lint-free cloth and clean it like you would with suede and velvet. 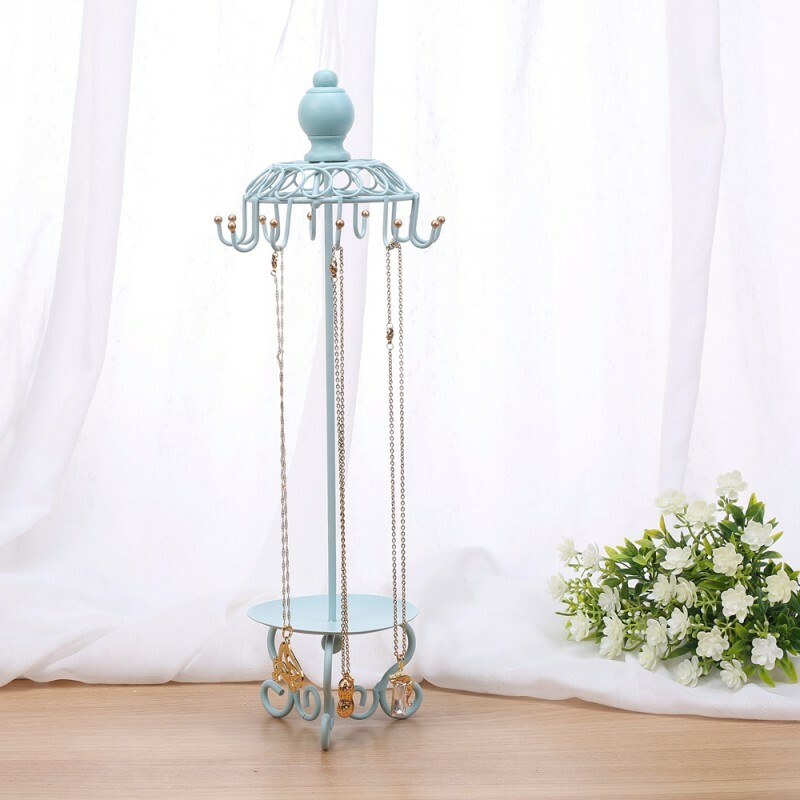 No need for a hair dryer for this one as you can use a clean, dry cloth to wipe it dry. Alternatively, you can allow it to air dry. You can also use common household cleaning products to clean sticky stuff on the surface. 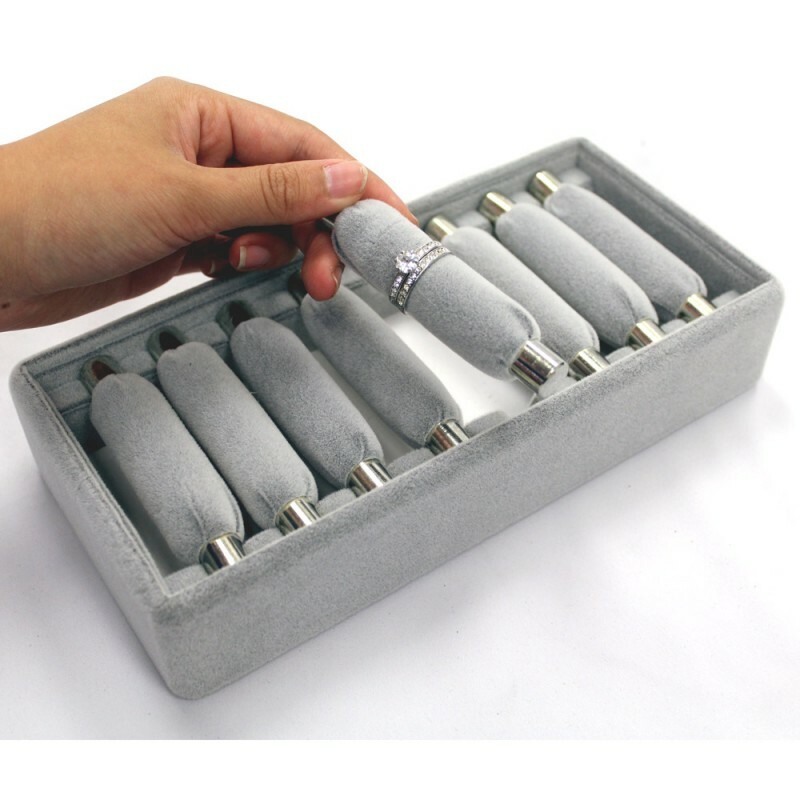 Just make sure that the product is safe for leatherette and other fabrics.